A kitchen designed by Lindsay Chambers is featured in Luxe magazine nationally in their “The Look/Kitchen + Bath” section. Chambers’ small home office is featured in the New York Times Sunday print edition as well as online. 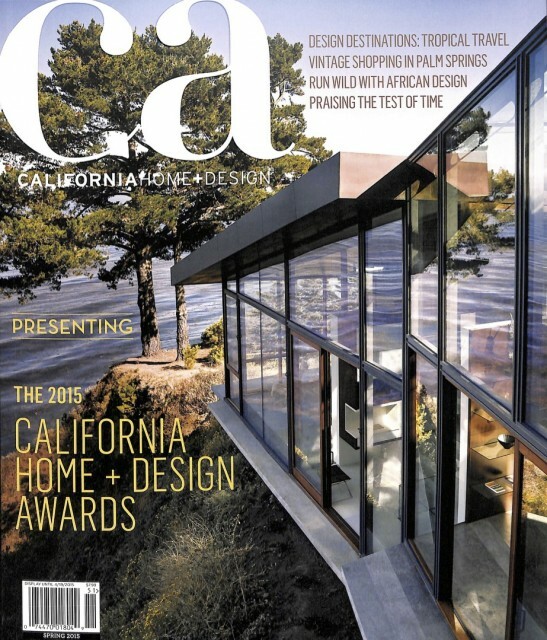 LCD ties with AD 100’s Suzanne Tucker of Tucker Marks for the Gold in the Bath Category. 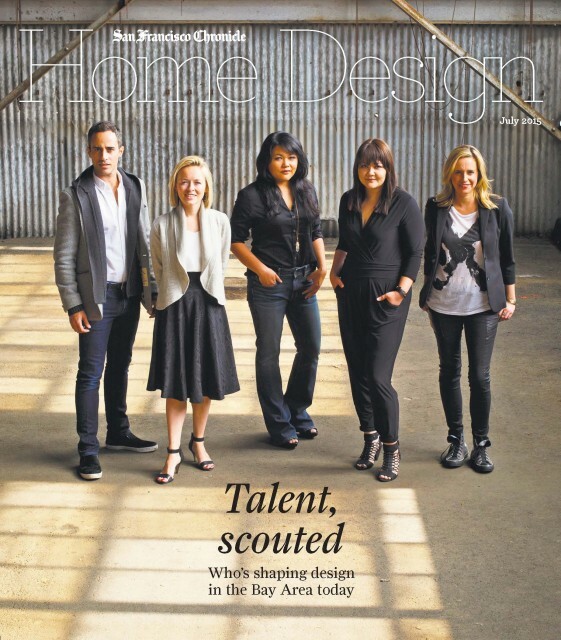 Lindsay Chambers Design named one of the best in Los Angeles by Freshome! “L.A. Influential”; Lindsay gives her L.A. insider tips in this month’s Delta Sky Magazine. Chambers reviews a piece of Kate Spade’s new furniture line in Luxe Magazine. View LCD’s Houzz profile here. 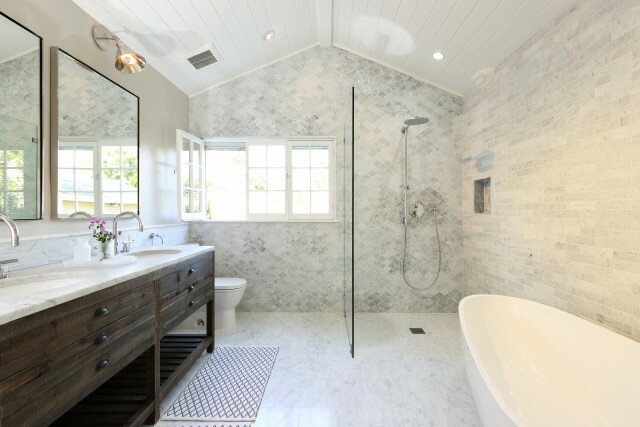 The Today Show’s Today.com features Los Angeles master bathroom revamp.